Nope, not the *Hsawaknow but extraordinary beasts instead, arising from where the fantastical and the wondrous collide. Some animals are so exotic that their initial discovery is difficult to comprehend. Stories of griffins, dragons and more may seem like tall tales to us today, but most mythical beasts actually have a basis in reality. People who unearthed odd bones and stones often relied on religious and cultural stories to explain what they had uncovered. More than two thousand years ago, gold miners sought their fortunes in the vast Gobi Desert. These miners were Scythians—nomadic people among the earliest to master mounted warfare. 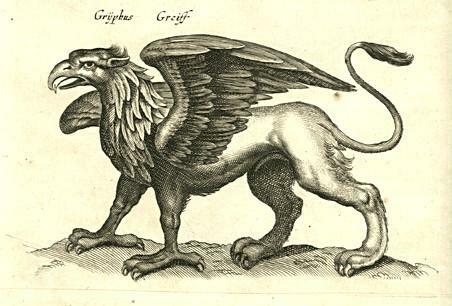 Relying on their accounts, Greek writers reported that in the sweltering heat of the desert, the miners battled the mighty griffin—a fierce half-eagle, half-lion hybrid that ferociously guarded extravagant treasures of gold. Because the lion was traditionally considered the king of the beasts and the eagle the king of birds, the griffin was thought to be an especially powerful and majestic creature. 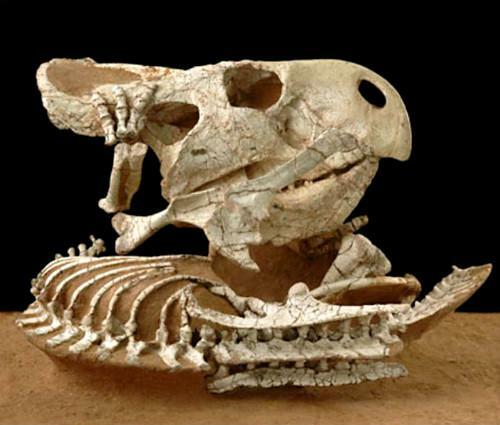 Classical folklorist and historian Adrienne Mayor, Ph.D. argues that the many similarities between Protoceratops dinosaur fossils and griffins indicate that the mythic creature likely originated from ancient paleontological observations. The Greeks and Romans developed sophisticated concepts to explain the fossil evidence, concepts that were expressed in mythological stories. Dragons are among the most popular and enduring of the world’s mythological creatures. These fabulous creatures of classical mythology continue to live in the modern imagination. Dragon tales are known in many cultures, and they populate our books, films, and television shows, shown as playful to fearsome. 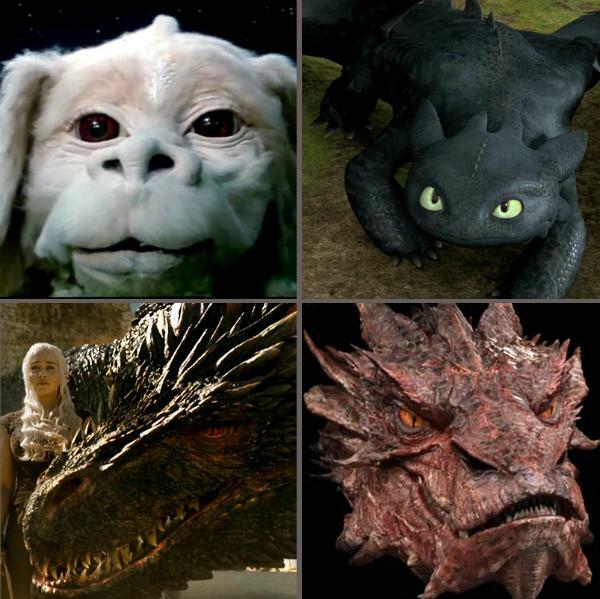 A variety of creatures’ remains have been said to belong to dragons. With their enormous size, reptilian shape and threatening teeth and claws, some dragons might easily be taken for cousins of Tyrannosaurus rex. The fossil remains of extinct animals have sometimes been taken for dragon bones—and helped perpetuate old dragon stories. 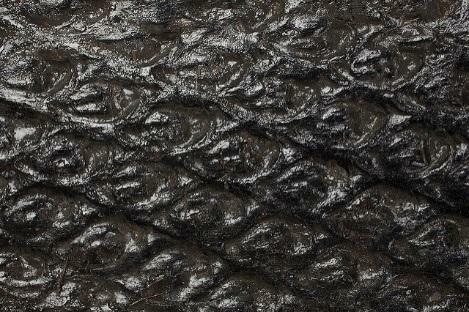 Fossils of lepidodendron (an ancient tree-like plant) have also been exhibited as dragon skins, even as recent as 1851, when pieces found were said to be of the body of a gigantic fossil serpent. “The idea that impressive fossils played a role in how people of the past imagined monsters and giants has been influential on several surprising fronts. People now realize that in fossiliferous lands, the bizarre bones of extinct creatures could help to explain dragon imagery” writes Dr. Mayor. Join Dr. Adrienne Mayor of Stanford University and HMNS on October 20 for a paleomythology lecture on Mythological Beasts: Dragons, Griffins – and Dinosaurs? and a fun-filled Family Talk October 22 on The Griffin and the Dinosaur. Book signing of The First Fossil Hunters: Dinosaurs, Mammoths, and Myth in Greek and Roman Times and The Griffin and the Dinosaur: How Adrienne Mayor Discovered a Fascinating Link Between Myth and Science will follow both programs. Sponsored by AIA, Houston Society with support by KPMG. 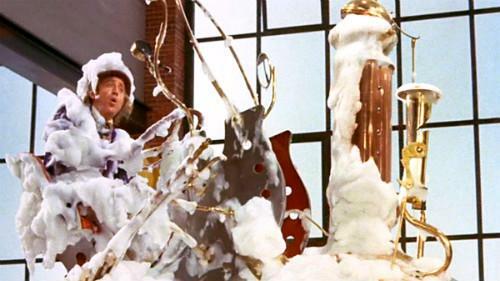 Next Post Guess This Sound!